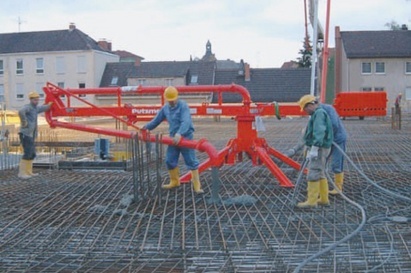 Our company owns an established fleet of concrete pumps for hire. 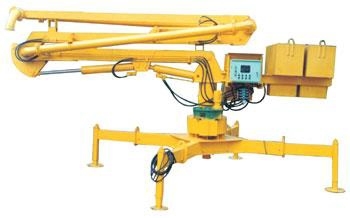 In addition, we also carry 'Mechanical Distributor RV-10 & Portable Placing Boom'. 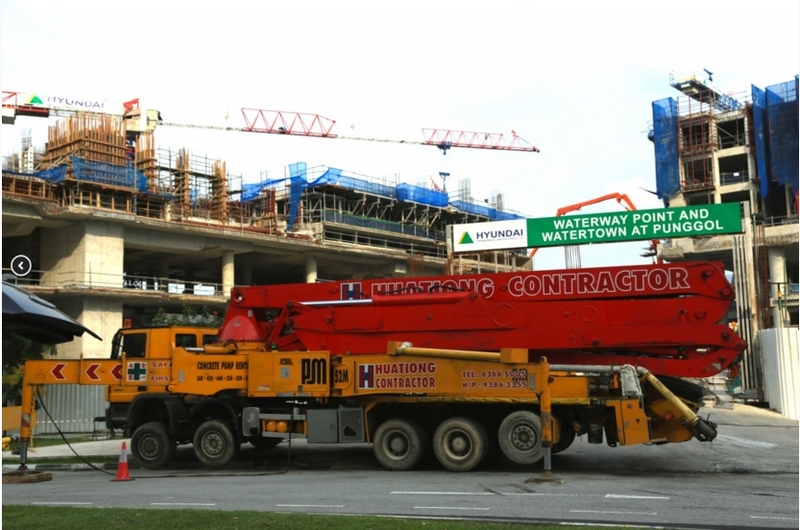 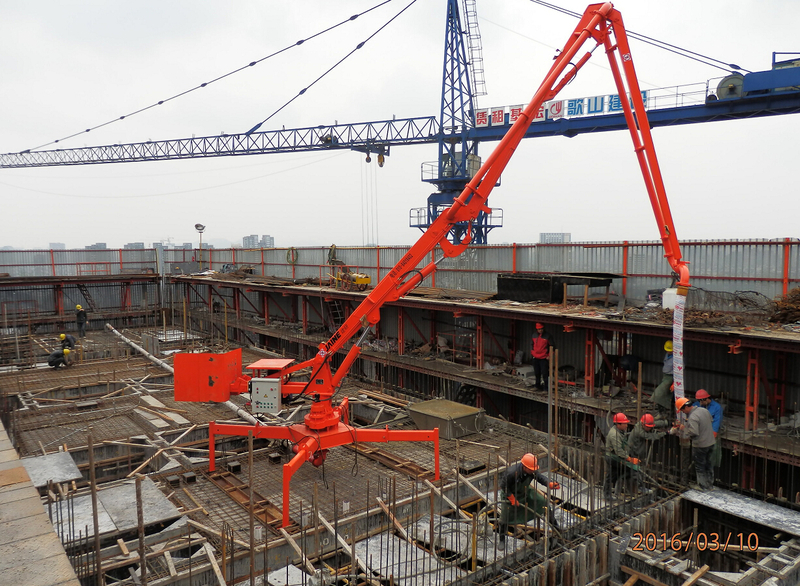 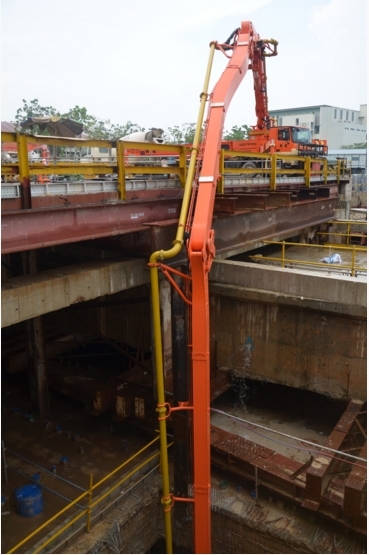 A portable hydraulic placing boom can be placed on any location that is rigid and flat to suit job requirements. 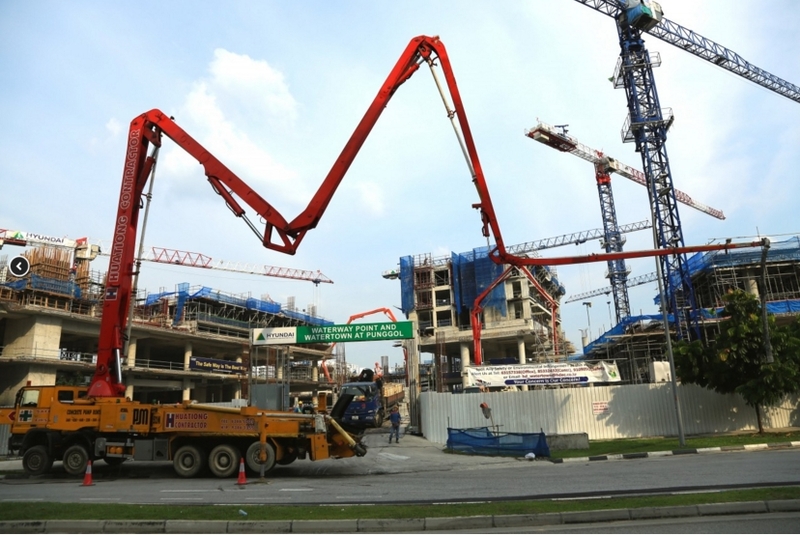 It needn't be fixed while working and has excellent mobility. 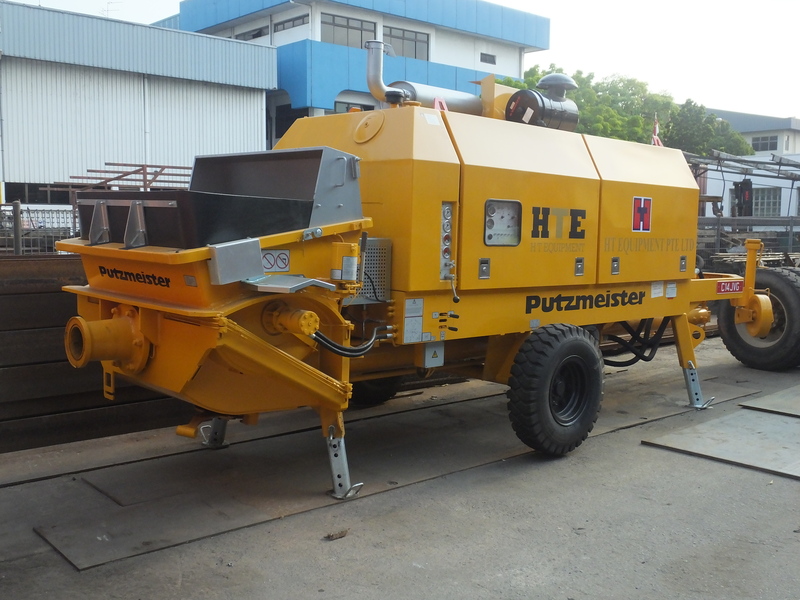 Our equipment and vehicles are serviced on a regular basis to ensure that they are in good working condition to support customer needs. 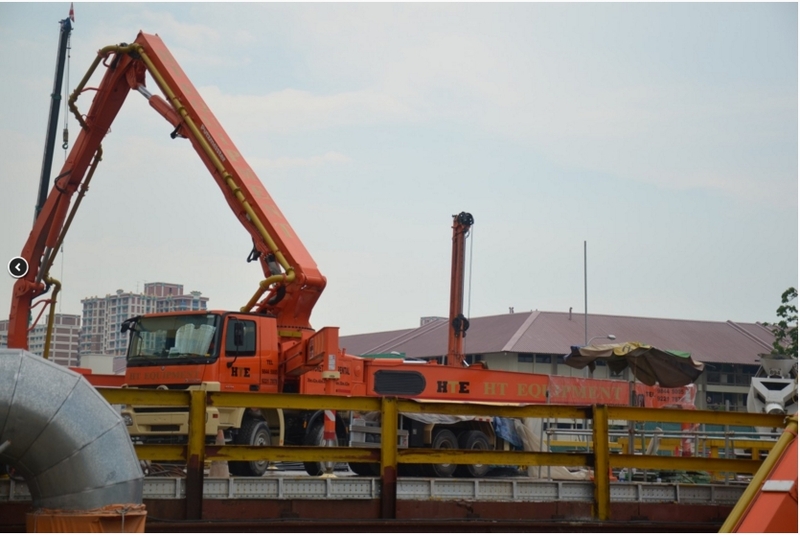 We also conduct on-the-job training for our vehicle and equipment operators to ensure that they are familiar with the latest equipment and vehicles.